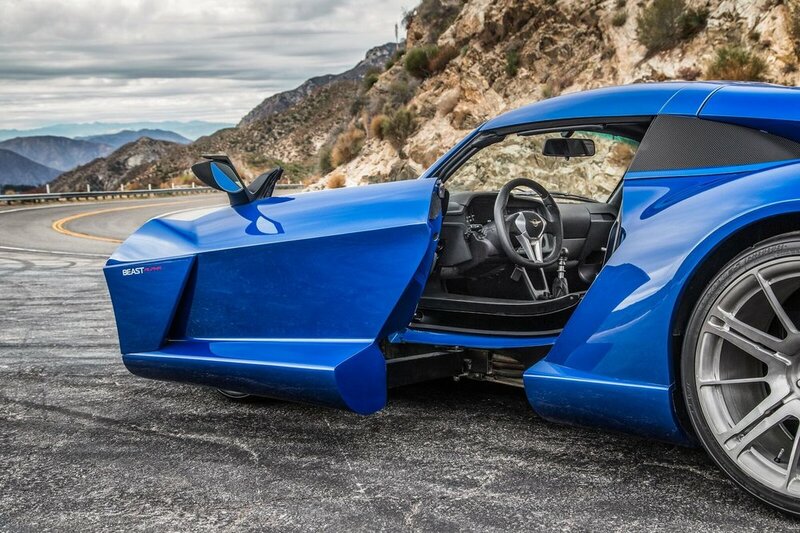 An evolutionary addition to the lineup, the Rezvani Beast Alpha pairs extreme performance with stunning design and innovative Sidewinder doors. At its core sits a reliable and powerful 450 HP Rezvani built engine, and given an innovative and efficient supercharger. The results are astonishing performance — Beast is capable of 0-60 mph in just 3.5 seconds, giving drivers the ultimate thrill. The engine also allows for a low cost of ownership and service.